If you haven't already, try these! 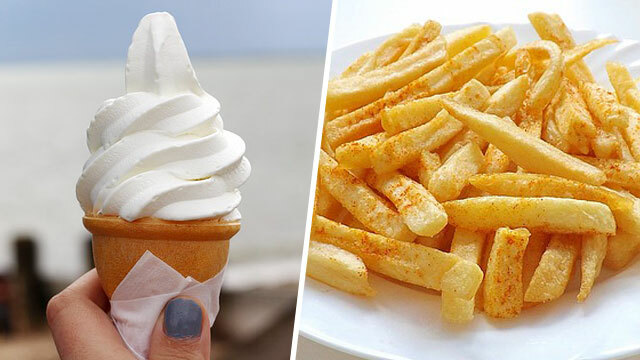 Look no further than these two fastfood favorites for a successful sweet and salty, hot and cold, combo. And if you really wanna nail this mashup, use soft serve swirl ice cream and extra crispy potato fries. Here’s one homegrown union of flavors that you might know well from childhood. 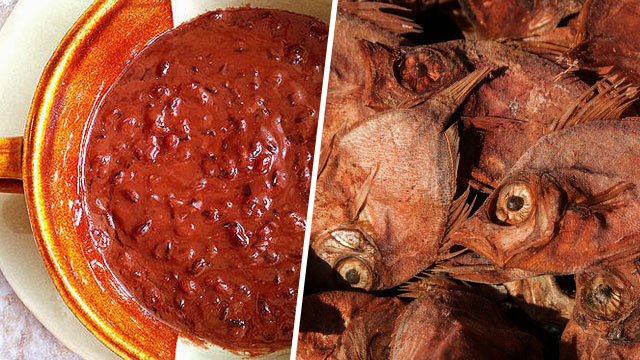 It’s probably the wildest entry on this list, but who can deny just how well the familiar chocolate-y porridge is complimented by the taste of salty dried fish? 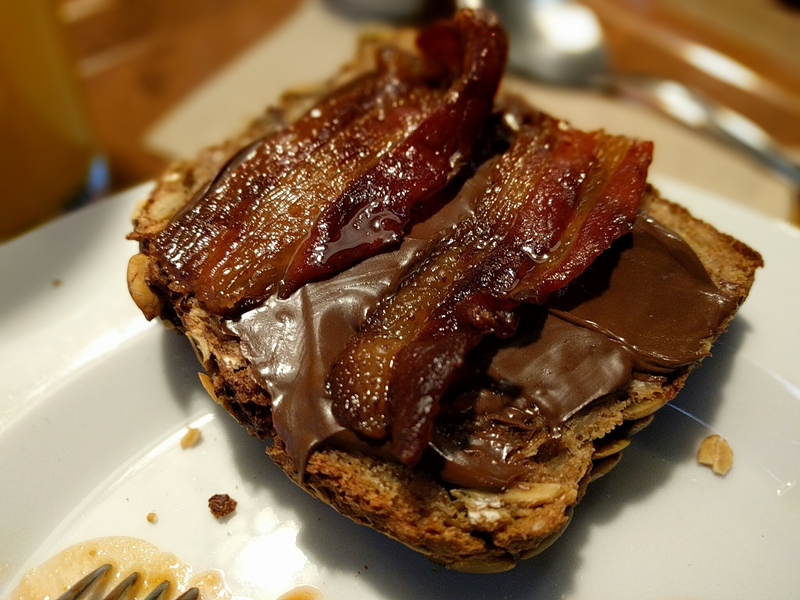 Bacon and chocolate are pretty awesome stuff on their own. As we all know, bacon is a gift straight from the gods. Chocolate, as well, is beloved the world over. So it should really go without saying that these two together is nothing short of epic. 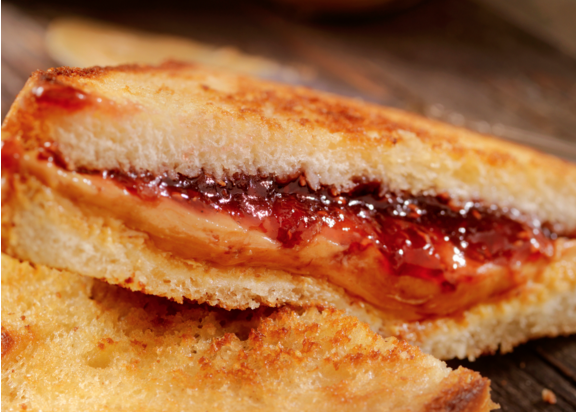 Like mentioned before, PB&J is a classic. But you know what else tastes great with peanut butter and bread? Good ol’ cheese, that’s what! And while this mashup is delicious on its own, you can go even further and make a grilled cheese and peanut butter and jelly sandwich. In case you missed it, sweet and sugary preserves taste divine on juicy grilled meat. 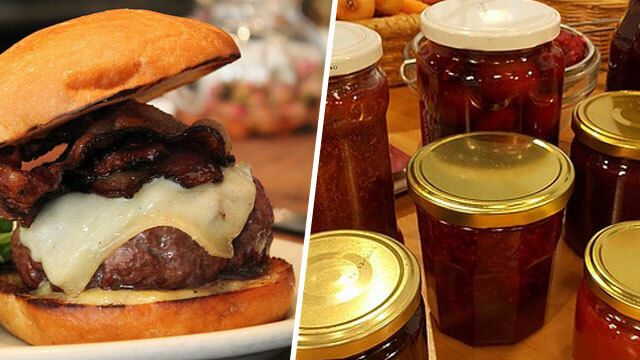 Strawberry jam in particular works great with beef. The combination of flavors and textures elevates the regular burger in ways you simply won’t expect. These mashups might seem a bit odd to you, but don’t be afraid to give them try. Trust us, they are oh-so-satisfying and delicious. We won’t even blame you if you end up getting hooked on them, they’re just that irresistible. And hey, since we’re feeling generous, here’s one more amazing mashup for you: potato chips drizzled in milky chocolate or salted caramel. It’s a sweet and salty combo that’ll get you licking your fingers for sure. Even better, you don’t have to go out of your way trying to match random kinds of chips and sauces -- we’ve already found the perfect ones! 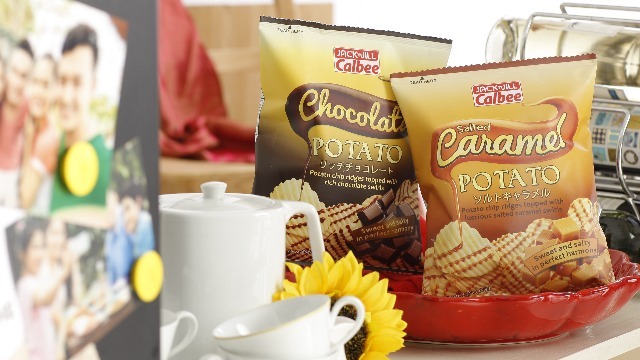 Next time you’re at a 7-Eleven, just pick up a bag of Jack n' Jill Calbee Chocolate Potato Chips or Salted Caramel Potato Chips for a surefire way to make your tastebuds dance. These premium grade potato chips touted as “Japan’s Tastiest Creations” are exclusively distributed at 7-Eleven stores nationwide and only on the shelves for a limited time, so don’t hesitate to try this exciting, new snacking experience now!